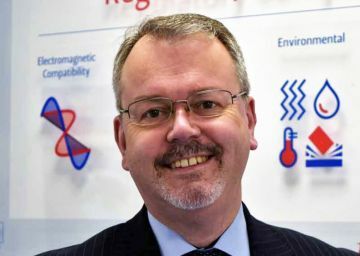 Nick Wainwright has worked for us since 1990 and been our Chief Executive Officer (CEO) since 2013. 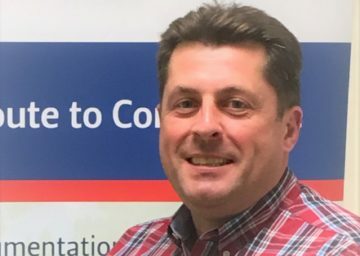 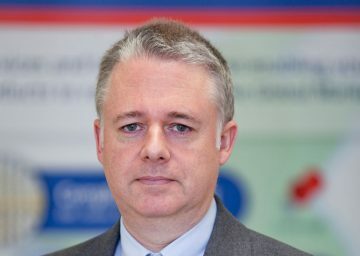 Didier Bozec is our Laboratories Director, responsible for the management, operations and development of our UKAS accredited testing laboratories. 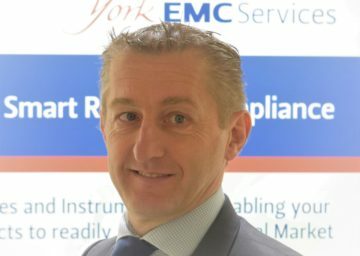 Stephane is the VP of the Consumer Product Testing division within Eurofins and a Director of Eurofins York. 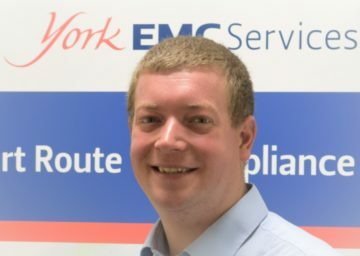 Chris Clegg has worked for us since 2001 and been the Group Services Manager (GSM) since 2012. 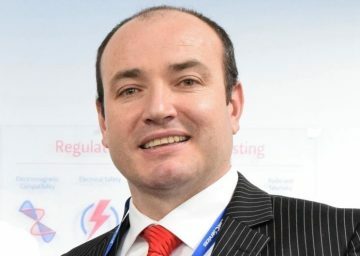 Dave Cullen is the manager of our Test Instrumentation division where we design and manufacture test equipment for sale through our worldwide Distributor network.